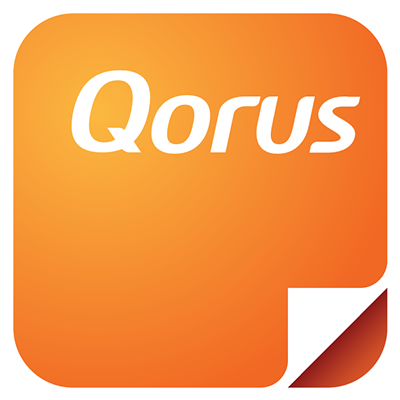 There are three Qorus plans to choose from: Free, Essential and Premium, and all Qorus plans include the Qorus Add-ins for Word, PowerPoint, Excel and Outlook, as well as access to the Qorus Hub Central web app. When you sign up for Qorus, we'll start you off on a 14-day free trial of the highest Qorus plan, Qorus Premium, so that you may experience the best productivity capabilities Qorus has to add to Office 365. At the end of your trial, you can either choose to subscribe, or to downgrade to the Qorus Free plan.